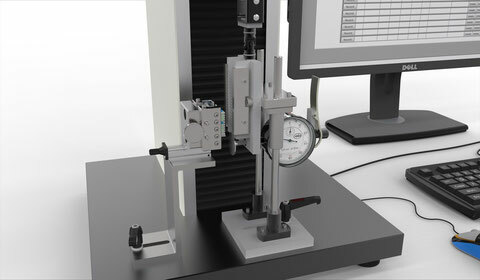 This test equipment allows the measurement of the bending strength with a tensile tester. Reduce your costs you set in an existing tensile testing machine. The result is normalized to the bristle surface of the toothbrush, in cN/mm^2. 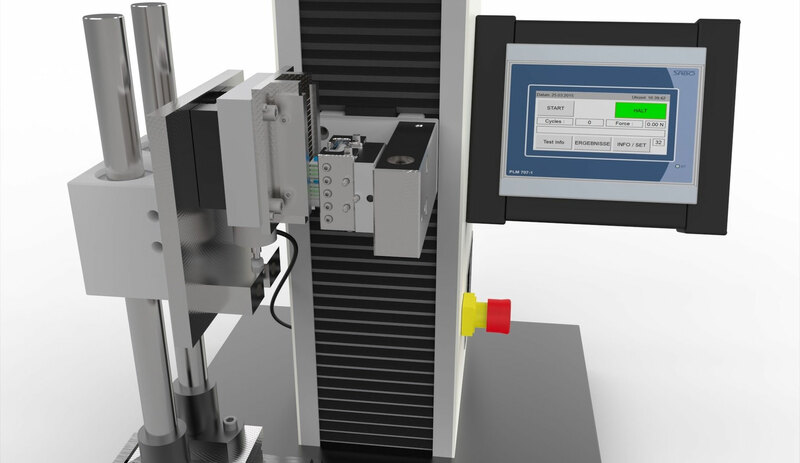 We are happy to customize the test equipment to the geometric conditions of your required tensile testing machine.